For All Mobile Signal Networks In NZ. Fast free delivery, 3-5 working days. Tracked via DHL. We have you covered in case of any problems with a 30-day money back guarantee. We guarantee full strength signal. Our New Zealand support and returns address will help you every step of the way. 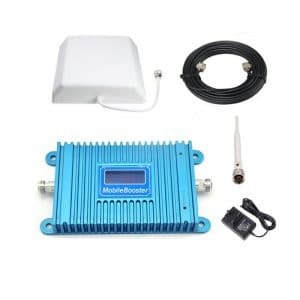 Cell Phone Signal Booster NZ have been providing the best and latest cell phone signal boosters at affordable prices to the New Zealand market for a number years. We have many satisfied customers who have had there poor mobile signal in there homes and offices improved by using the latest signal enhancing technology to get crystal clear and super fast 3G/4G data improved with our mobile repeaters. 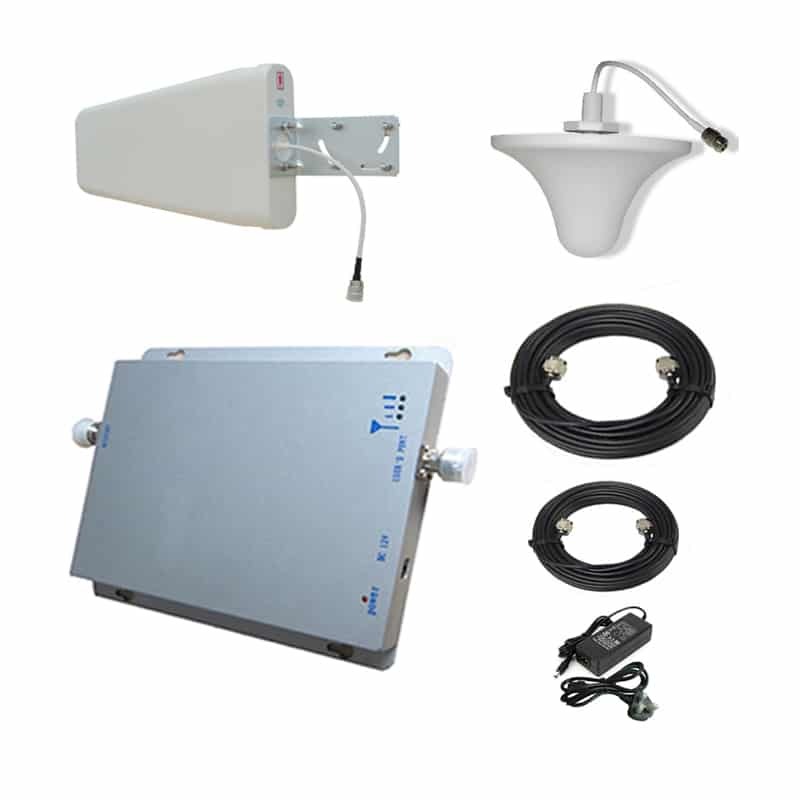 We have the latest Cell Phone Signal Boosters.We can improve all mobile signal for Telstra, Vodafone, 2 Degrees, 3G, 4G, and 5G data. All these mobile providers cover the whole country and we have a perfect signal booster for each network. Never be without great coverage wherever you travel. Be it urban or rural, you can have solid coverage throughout the NZ. We know that all your calls are important to you, so you are extremely important to us. We can offer the confidence to be anywhere in your homes and still receive phone calls for business or pleasure with our mobile boosters installedThe signal boosters once installed correctly will give you an instant gain on your mobile to full signal. They are designed to give you the best mobil signal in your property, so that you never miss that important call or email. Yes we can improve the mobile internet to for all your devices. We can guarantee 100% satisfaction with all our products or your money back. Having issues with your mobile signal data in your properties? We have 3g phone signal boosters available that will improve Telstra 3G, Vodafone 3g and 2 degrees 3g. We can also improve the 4g data with our 4g mobile signal boosters. These data boosters will not only make sure you always have constant data connection but will also speed up the connection in your property.No job is to small or big at www.mobilebooster.co.nz we offer the best service to help you get the best mobile solutions for your project. We can amplify signal for 1 room to a large hotel. We offer bespoke solutions for larger projects, our technical team will create and design drawings for all buildings. We here to get the best signal for your property. 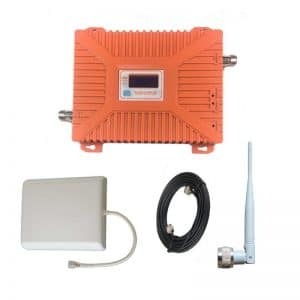 Call us today.We have the widest selection of mobile signal boosters online We sell single band units that target one mobile network. 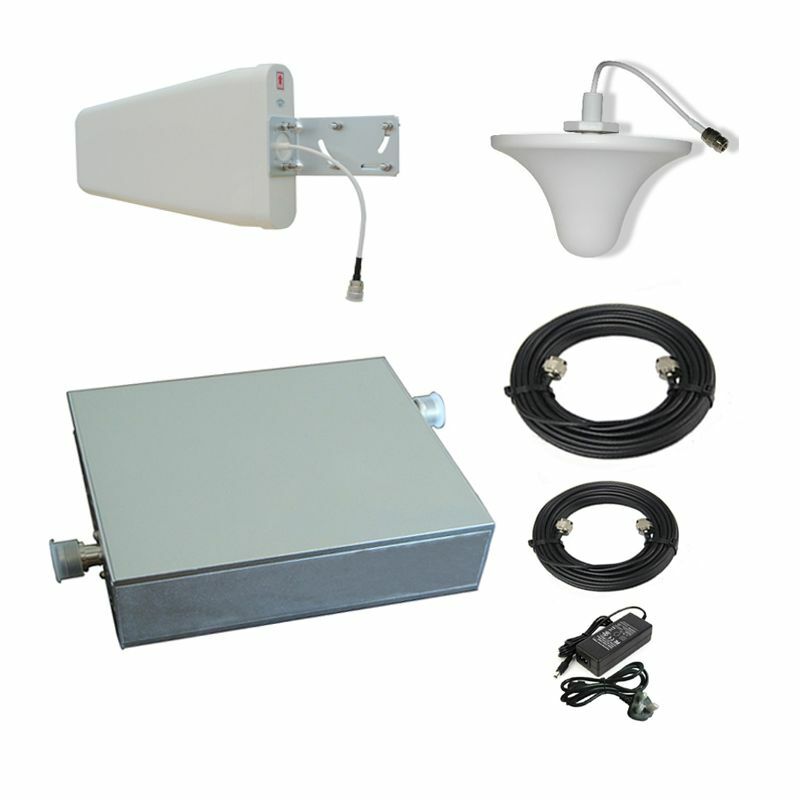 We also have dual band signal boosters that will boost over 2 frequencies. These boosters can do both Voice and data. There is a cell phone signal booster called a Triband mobile phone signal booster that will increase all of New Zealand's Voice and data networks in one box. This is the best solution for houses who have family members on different networks or ideal for shopping malls or hotels need phone signal boosters for all networks. We don't want you moaning any more that you have poor mobile reception in your homes. Buy a cell phone repeater.